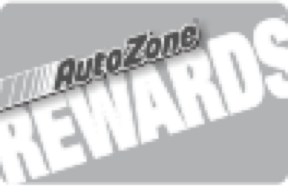 Earn a $20 reward when you make five purchases of $20 or more at AutoZone with AutoZone Rewards. Register a new account today and get $10 off a $30 purchase. Our branch prides itself on personalized service (like replacing wiper blades)!